A Spanish and French team of researchers including Universidad de Alicante (UA) researcher Santiago Soliveres, members of the Universidad Rey Juan Carlos, the National Agronomy Research Institute of France (INRA) and the Spanish National Research Council, has studied the multiple facets of vegetable biodiversity in 123 arid and semi-arid ecosystems across the planet. The results, which are compiled in an article published in journal Proceedings of the National Academy of Sciences USA (PNAS) show the importance of species with scarce presence and their evolutive history to maintain land fertility and productivity in arid areas around the world. The environmental conditions influence the species of plants that can live in any given area. For example, if there is great herbivory, they will develop thorns to protect themselves. If it doesn’t rain much, like in many Iberian settings, they will grow small and thick leaves, or storks that store water. If there is snow, a flat and round shape will help them deal with the extra weight they will have to bear. This variety of features or functional adaptations are part of biodiversity, but are not the only one. The number of species or taxonomic variety is the most commonly used measurement and a good indicator of how ecosystems change and what consequences can be foreseen for the future. Their evolutive diversity, or the thousands of years of evolution that the plants have, is also important. It is an indicator of adaptations to past climates, but also of the establishing of mutual relations or co-evolution with enemies such as pathogens and herbivores. Scientists have studied ecosystems as varied as Iberian grass steppes or rosemary-based fields, African and Australian savannahs and pampas in Patagonia. In all of them, scientists assessed different variables such as the recycling of nutrients, the contents of organic matter in the soil or the productivity of its vegetation, which determine the cycles of the three most important elements for life: carbon, nitrogen and phosphorus. 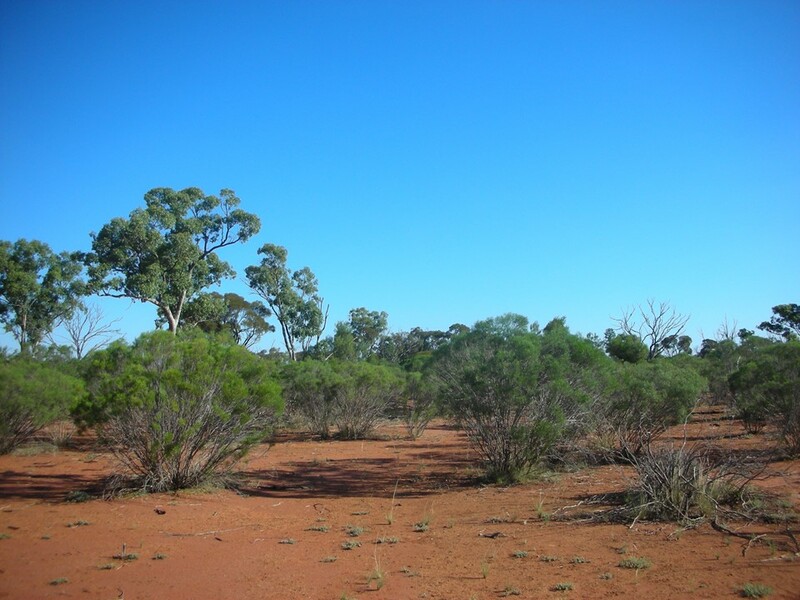 Beyond the number of species, this study reveals that the less abundant species and their evolutive diversity are key factors to maintain the functioning of arid ecosystems. “Curiously, the functional features of the dominant species were the ones which determine each function on their own, but their effects have different signs in each of the main nutrients. In other words, no dominant specie can maintain high levels of all the functions at the same time, regardless of the environmental conditions. That is where the group of less common species comes into play, as these are able to carry out multiple functions, and our study reveals that it is mainly the evolutive component of their biodiversity that determines this capability,” says Soliveres Codina. The loss of biodiversity that we are suffering directly threatens the capabilities of ecosystems which are key for human survival and well-being. “Therefore, our research can help define better biodiversity preservation and management programmes, as well as helping to choose with which species to restore degraded ecosystems,” concludes Yoann LeBagousse-Pinguet, coordinator of the study and researcher of the Universidad Rey Juan Carlos (URJC). “In ecological restoration, this guides what species to use in each case, it helps managers to know what species of families to place,” explained the UA researcher. The global sampling carried out for this research, which was unique worldwide, is within the framework of the BIOCOM project, headed by URJC Ecology professor Fernando T. Maestre, which has the backing of the Starting Grants programme of the European Research Commission (ERC).